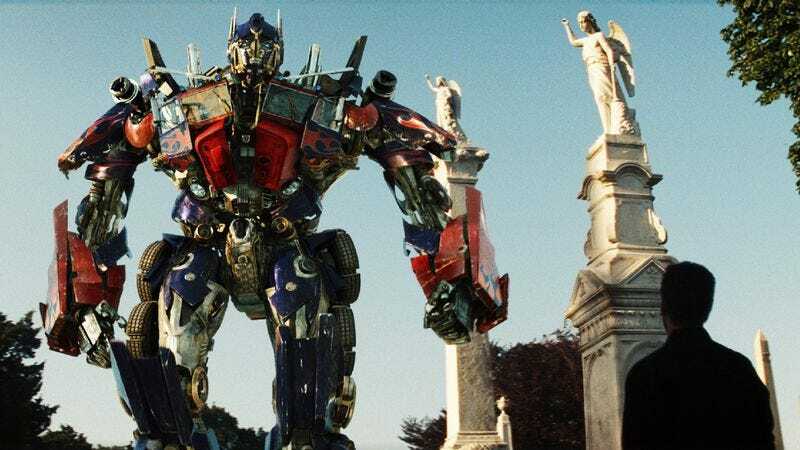 Hasbro, who previously developed a TV show designed to sell toy robots, which then became a series of movies designed to sell toy robots, has confirmed that its next movie designed to sell toy robots is being conceived entirely for the purpose of selling more toy robots. Speaking to the UBS Best Of Americas 2012 Conference, Hasbro CEO Brian Goldner lamented that the last movie designed to sell toy robots, Transformers: Dark Of The Moon, did not sell enough toy robots—primarily because it featured the same toy robots (or "characters") as all the previous Transformers movies. "This is why Transformers 4 will have a new cast of [robot] characters and it will be a story revolving around these new characters," reports TFW2005, a fan site devoted to toy robots.